I'm certainly a tomato lover. I enjoy them fresh in sandwiches, roasted on chicken, and fried with eggs. 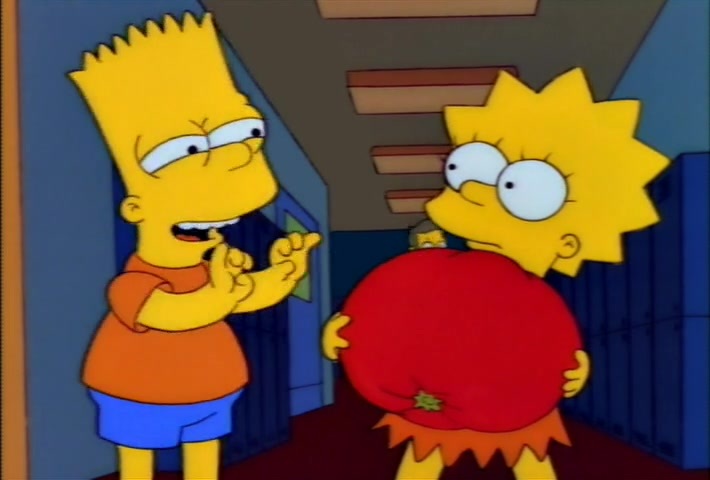 So when I randomly came across the photo you see in the middle, I knew I had to share a thing or two about this heirloom that's best known as the giant Belgium tomato. According to its growers, this variety is distinctive for its fruit that averages 2 lbs., but has been known to grow to an enormous 5 lbs! Tomatoes are dark pink and solid meat with smooth blossom ends and a delicious sweet flavor. Some people even make wine from these very sweet tomatoes. Planting season is now, make sure to find their seeds and plant a few. Probably won't regret it.